I had the pleasure of photographing Annabel and Danny's wedding this weekend at Bradbourne House. 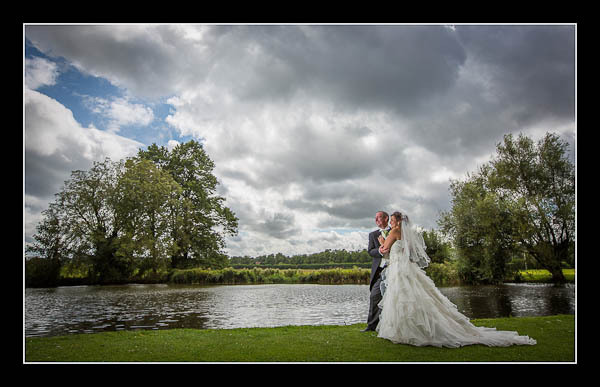 The weather forecast had suggested that there were going to be torrential downpours throughout the day but in the end there was just some rain in the morning followed by a dry afternoon with a dramatic cloudy sky - perfect for wedding photography! Please check out the gallery for their wedding at Bradbourne House or view this alternative non-Flash based gallery.